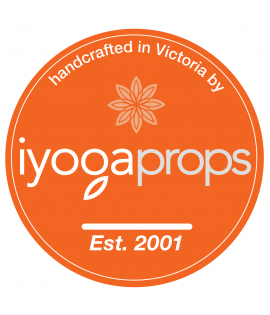 iYogaprops' yoga block is lightweight high-strength foam made from non-toxic materials highly recommended for yoga practitioners. 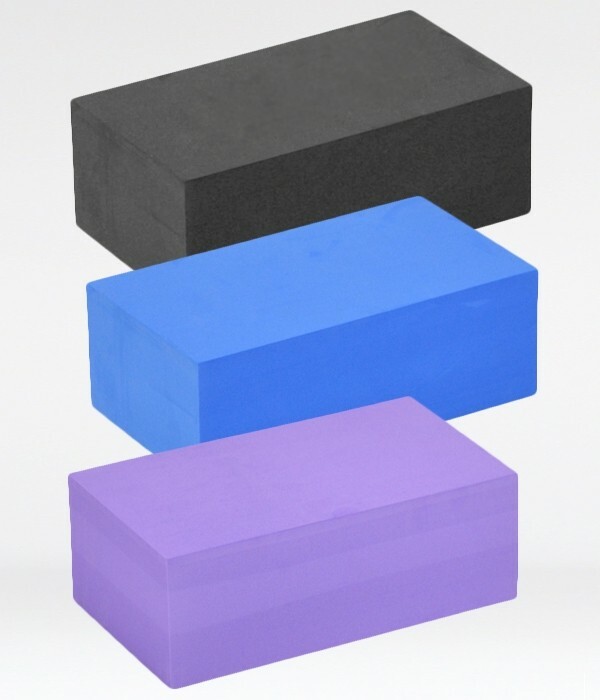 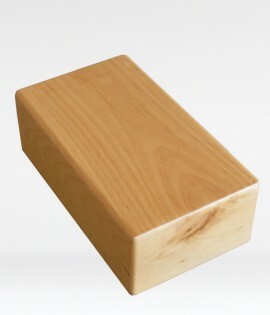 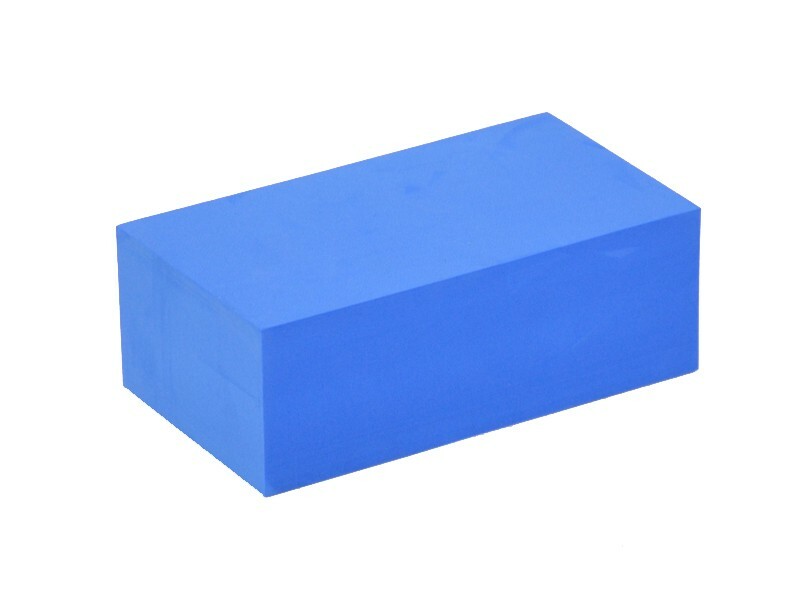 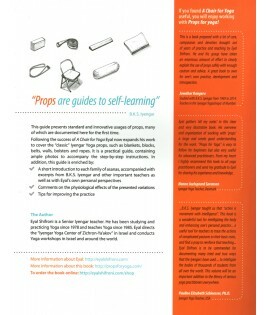 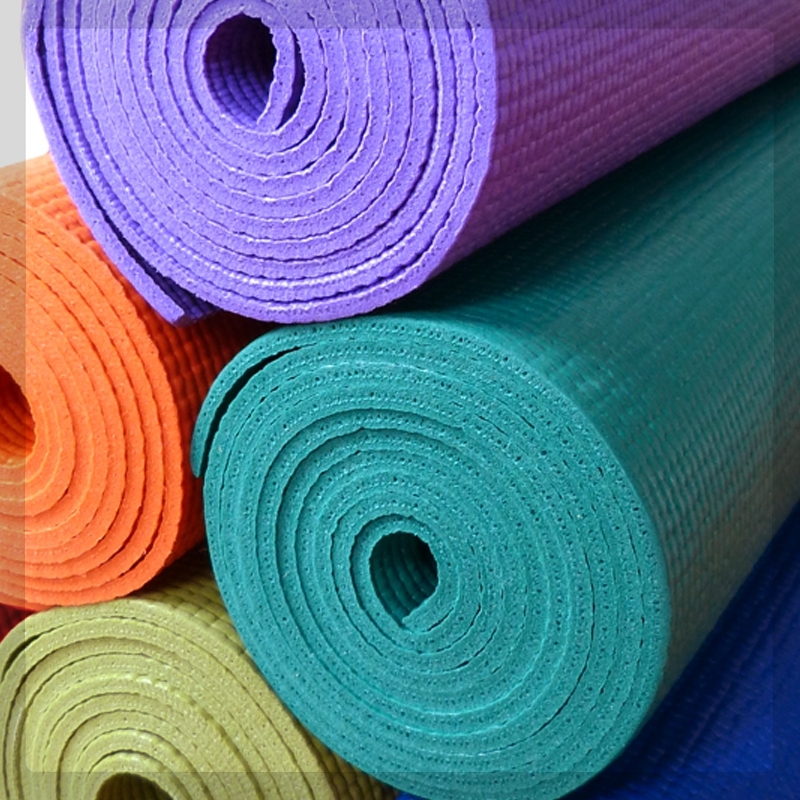 High-density foam yoga block originally developed by and manufactured to IYOGAPROPS specification. 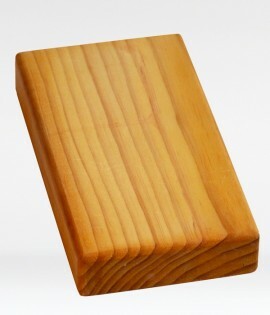 Made from first-grade and non-toxic materials, this yoga block is safe and easy to use. 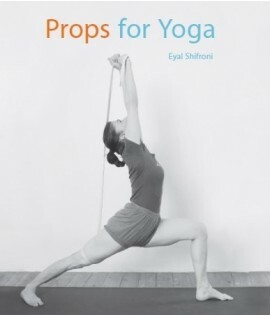 Highly recommended for yoga practitioners as it provides support in a wide range of poses and sturdy enough to help align and support the student. 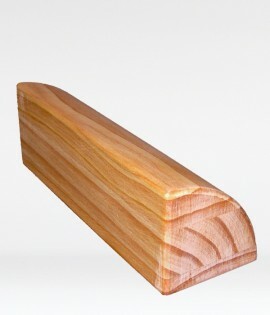 Square edge design provides additional stability and reduces rolling effect. 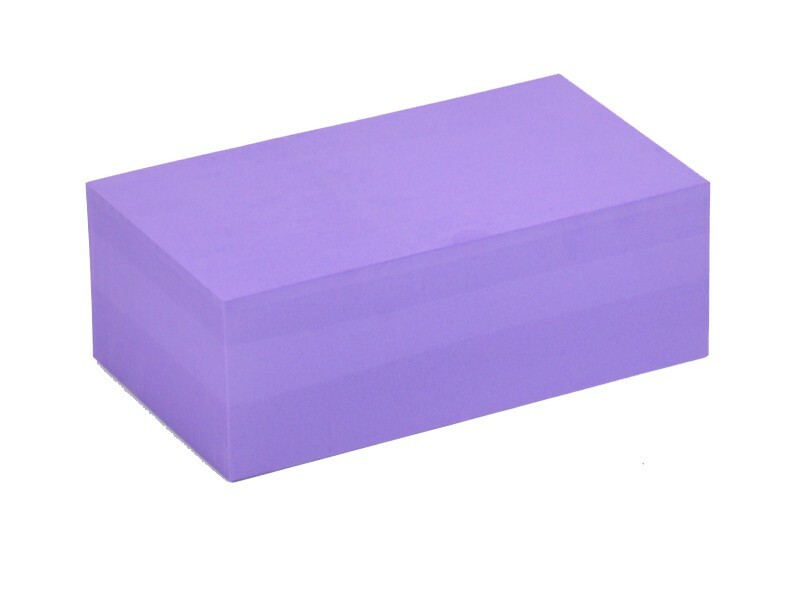 Light and convenient to carry. 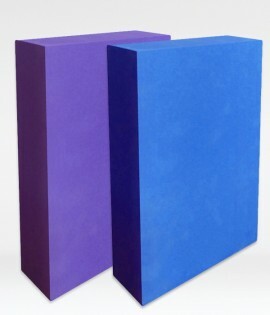 Designed to support the entire body weight without deforming.